Next time a sandwich fascist tells you something isn't a sandwich, you can just tell them to shut up. It's 2013, people. Maybe it's time we abandon our puritanical beliefs about what is and isn't a sandwich. 1. We have to open our minds to a wider definition of sandwich: like a hamburger. 2. Or an open-faced sandwich, like a reuben. 3. Hot dogs = two sides of bread with meat and filling. 4. 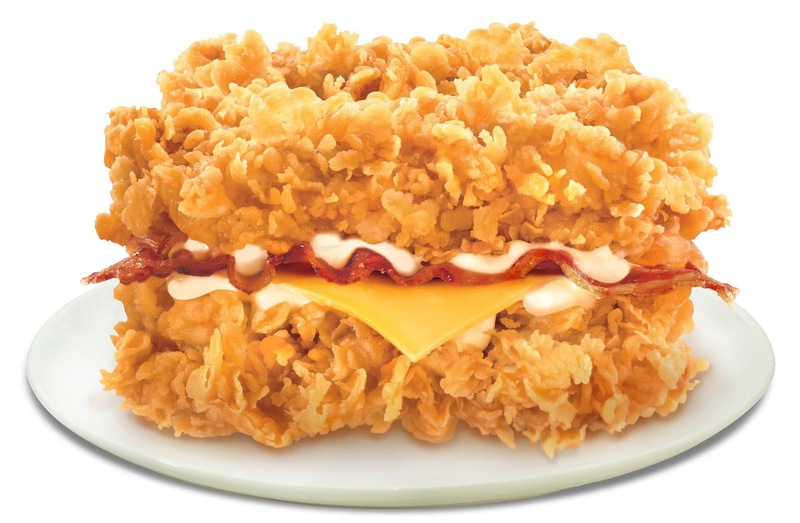 KFC's Doubledown doesn't have bread, you say? THE FRIED CHICKEN IS BREADED. 5. 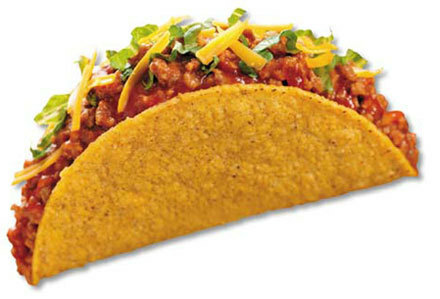 Tacos: See hot dog. 6. The Donut Breakfast Sandwich counts too because last time I checked donuts were made of bread and bacon is meat. 7. Calzones are basically just fancy grilled cheeses. 8. 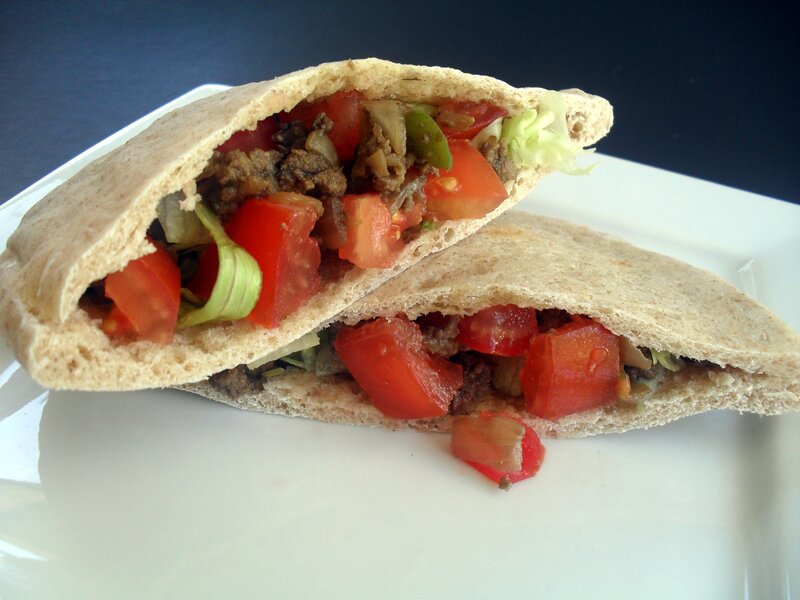 Wraps are controversial, because they're horrible, but they are, in fact, a sandwich. 9. And burritos are just cooler wraps that you actually want to eat. 10. Ice cream sandwiches of both the cookie and bar varieties count. 11. Same with a panini (or any food in the flatbread genus). 12. 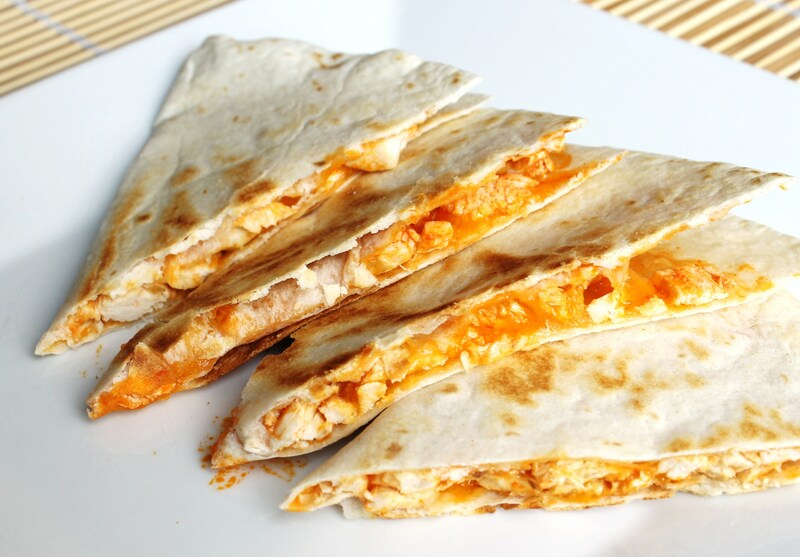 A quesadilla is just a Mexican panini. 13. Subs, hoagies, and heros (or whatever you call this thing) obviously count. 14. 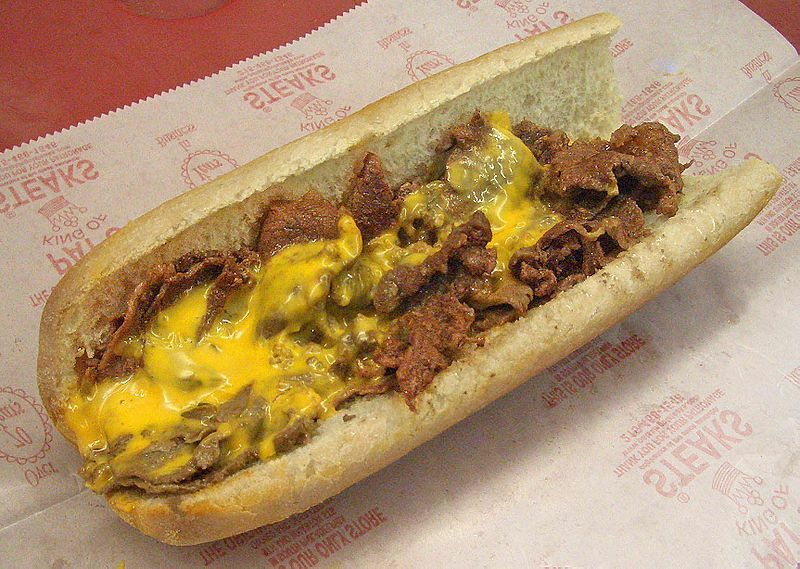 And you may think Philly cheesesteaks are special, but they're sandwiches too. 16. 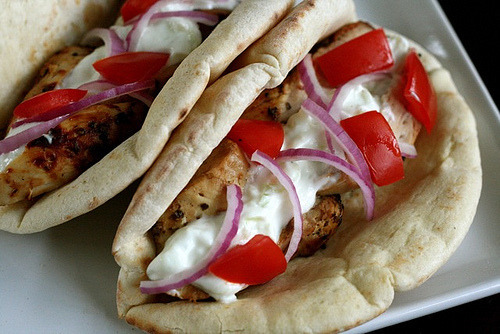 Pita pockets? Yes, absolutely. 17. 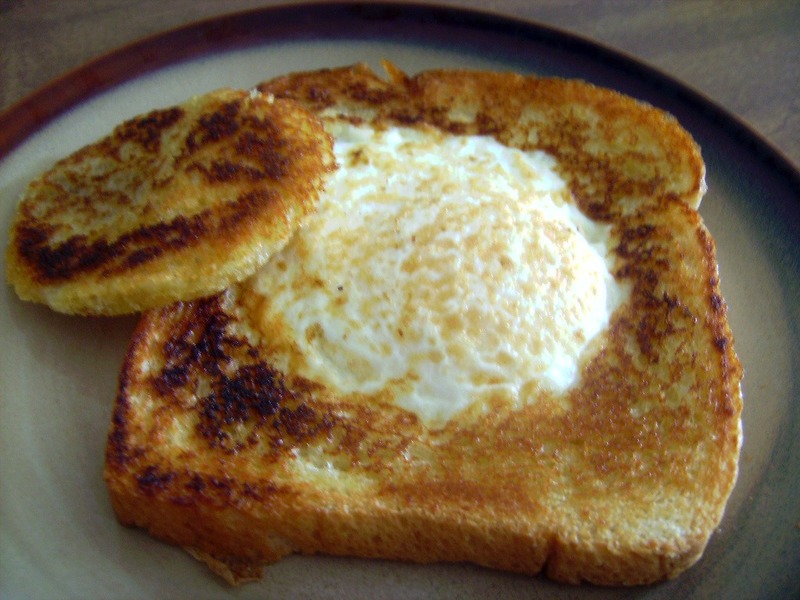 Eggy toast: controversial for sure, but definitely has enough sandwich elements to be included. 18. 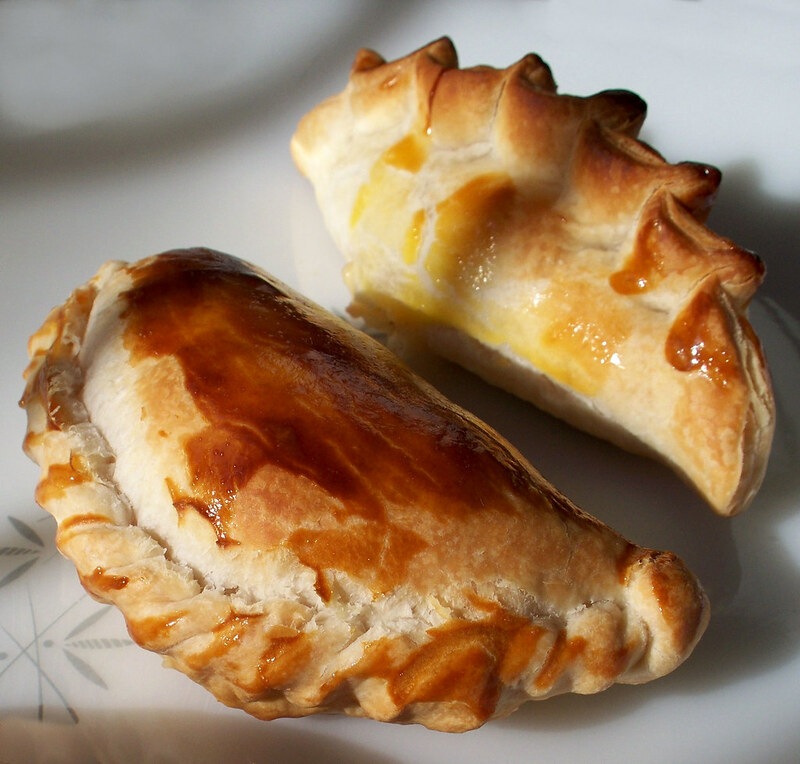 Empanadas are just smaller calzones. 19. Monte Cristos may be deep-fried, but they're also sandwiches. 20. 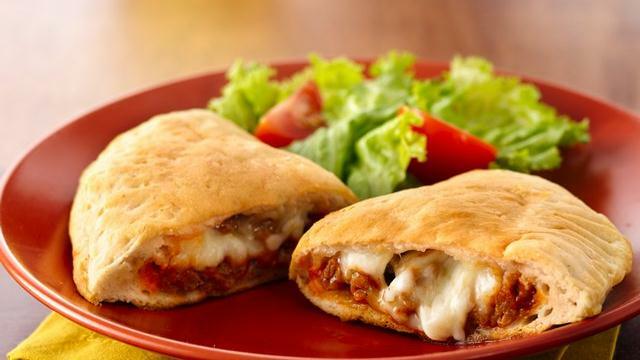 And lastly, Hot Pockets, because they're just empanadas for lazy people. Welcome to the new era of sandwich-dom.